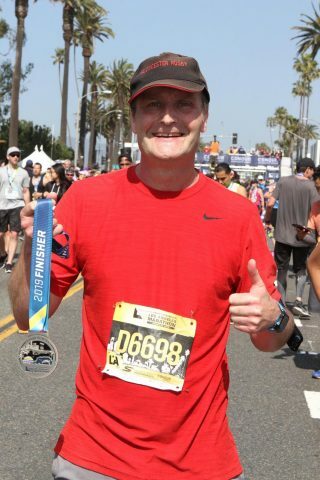 LA Marathon | Run S.M.A.R.T. Erin Palmer was looking for a big PR in LA this past weekend after her 4:22 performance in NYC. 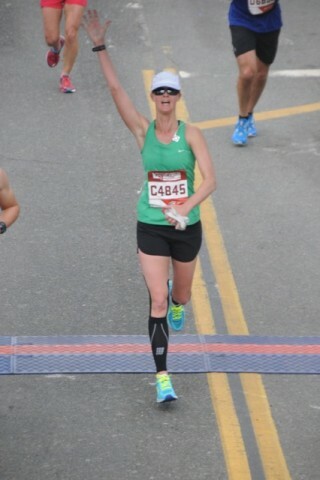 Her training was consistent all winter and her plan projected about a 3:58. Once the weather forecasts turned grim we adjusted her goal time to about 4:05, or the equivalent effort in about 72 degree heat, using the VDOT Calculator. 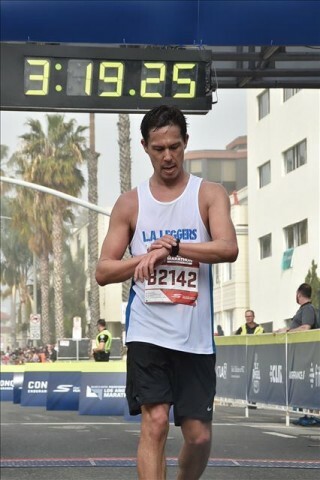 Bradley Geilfuss set a 2-minute PR in the heat at the LA Marathon this past weekend. His official time was 3:18:53 [Results]. That 2-minute PR is deceiving considering his previous PR was set on a downhill course. He was also forced to make a quick pit stop Sunday, plus temps were in the mid-70’s, which converts to about a 3:13 (according to the VDOT O2 Calculator). Training For A Spring Marathon? Training for a spring marathon? Purchase a customized marathon training plan to help you prepare safely and more effectively for your goal race. We’ve clearly outline 10 Reasons Why to Purchase One of Our Plans versus going it alone or following a free or generic plan online. Plus, our plans are designed to offer a personalized experience for all runners: beginners, intermediate and advanced runners.